Fisher-Price Grow With Me Trike Only $19.80 + FREE Prime Shipping! You are here: Home / Great Deals / Amazon Deals / Fisher-Price Grow With Me Trike Only $19.80 + FREE Prime Shipping! 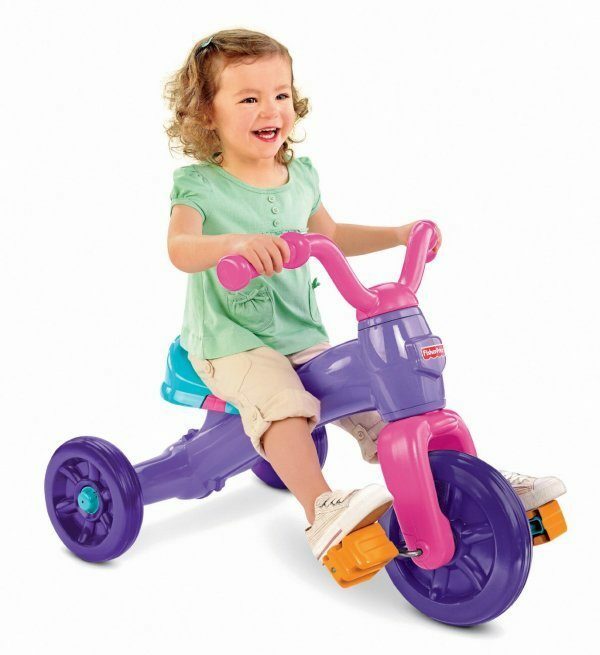 Are you wanting to get your kiddo a trike for Christmas? Check out this fantastic deal – you can get the Fisher-Price Grow With Me Trike for just $19.80 (reg. $37.99)! And, you’ll get FREE shipping with Amazon Prime or Super Saver Shipping! There are colors for boys and girls! You can get the boys trike here and the girls trike here !